When Alistair Cooke shows up to introduce Three Faces of Eve, we know that the fact-based story will bear more than a little fidelity to truth. 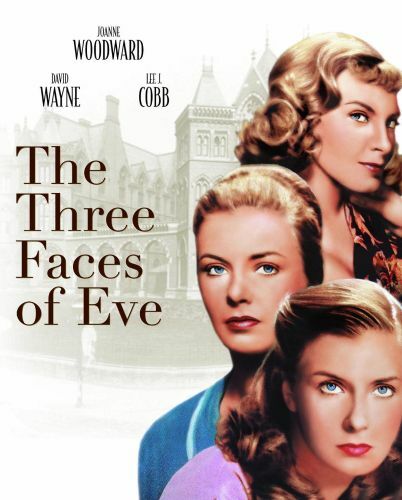 Joanne Woodward won an Academy Award for her portrayal of Eve, a young Georgia housewife suffering from multiple personalities. 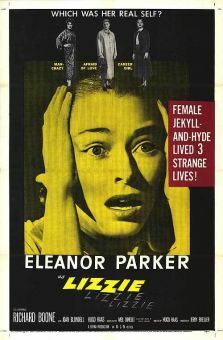 Eve's husband (David Wayne), confused by his wife's aberrant behavior when assuming her two "other selves," seeks out help from a psychiatrist (Lee J. Cobb). 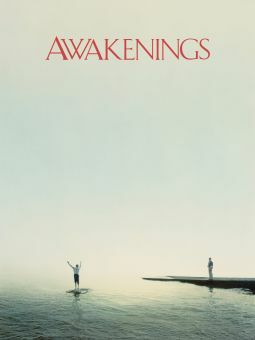 Carefully probing Eve's subconscious via hypnosis, the doctor finds out that, though each of Eve's personalities is aware of the other's existence, none are related. After months of therapy, Eve is purged of her negative selves and is totally cured. 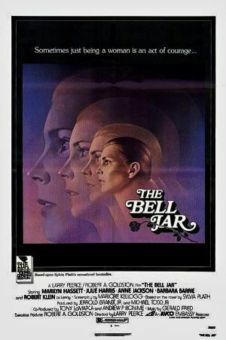 Ironically, Joanne Woodward would herself play a psychologist confronted with a multiple-personality case in the Emmy-winning 1976 TV movie Sybil.